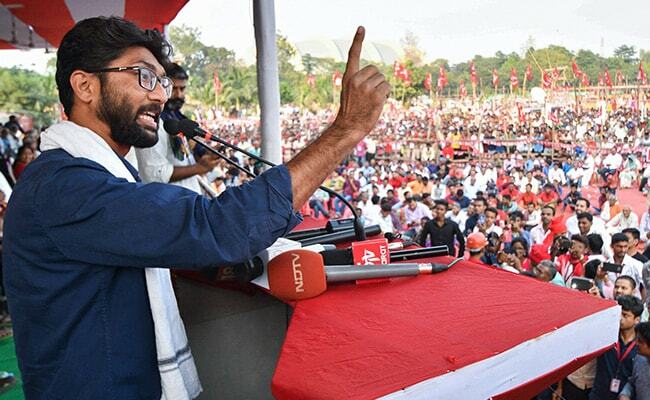 Jignesh Mevani is an alumnus of the college. The trustees denied access to the auditorium, located on the campus, due to which the event had to be cancelled. Jignesh Mevani "saluted" the principal's decision to quit and tweeted about the incident.